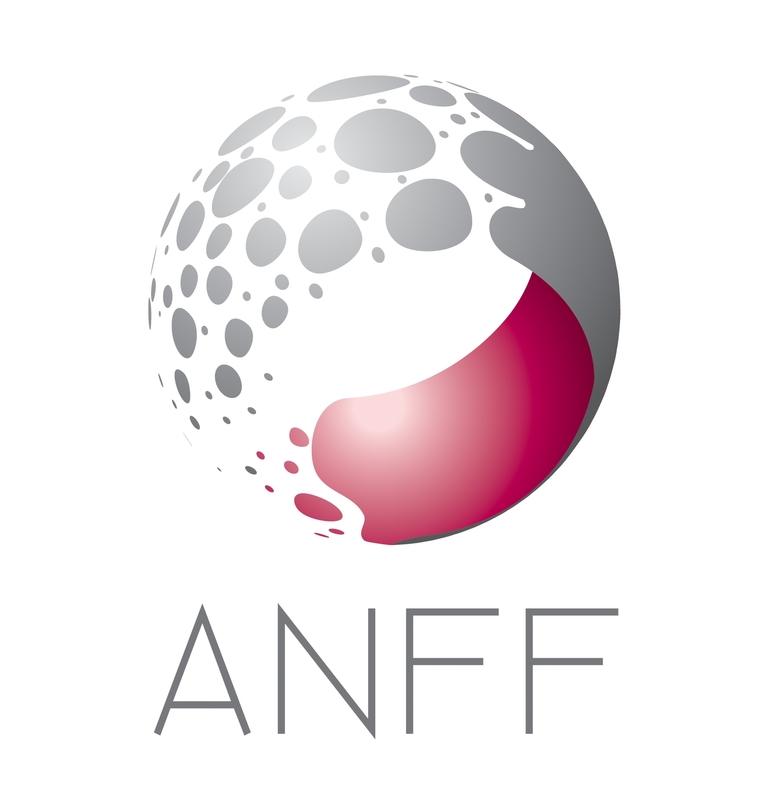 Informed, industry-connected research and innovation in engineering and the physical sciences. 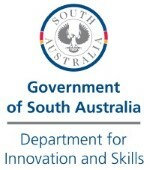 The University of South Australia’s new multi-million dollar Future Industries Institute (FII) focuses on building knowledge and capacity in core future industries and develops the University’s internationally competitive research capacity across four key strands: Minerals and resources engineering, Energy and advanced manufacturing, Environmental science and engineering, and Biomaterials engineering and nanomedicine. FII applies a flexible and responsive approach to engagement and collaboration. FII hosts exceptional research infrastructure that supports a world class program of research and industry linked development. The Future Industries Institute's Dr. Colin Hall, was recognised by the Prime Minister's Prize for New Innovators for creating a shatter proof car mirror. Peter Murphy, Professor and leader of the Energy and Advanced Manufacturing strand of the Future Industries Institute (FII), at the University of South Australia, has been awarded a prestigious 2016 Clunies Ross Award, in the innovation category. Engaged, bright and enterprising – that’s the future for the University of South Australia which today has achieved funding support of more than $6.6million across 14 different projects, including a range of Discovery Early Career Researcher Awards and Future Fellowships, from the Australian Research Council (ARC). Stay up to date with the Future Industries Institute - receive the latest news, events and institute information direct to your inbox.